Jazeman will inch closer to realising his lifelong dream next month when he climbs into the cockpit and drives a Formula One™ car for the first time. 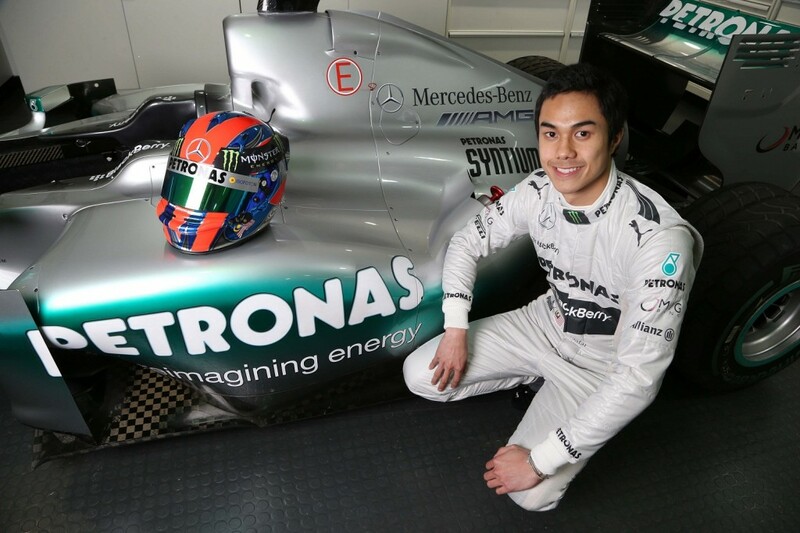 Jazeman has been given the honour of driving the MERCEDES AMG PETRONAS demo car at a special demonstration run event to be held in Kuala Lumpur on 17th March, ahead of the 2013 FORMULA 1™ PETRONAS MALAYSIA GRAND PRIX. The PETRONAS event in the heart of Kuala Lumpur will give Jazeman a once-in-a-lifetime opportunity to showcase his talent behind the wheels of a MERCEDES AMG PETRONAS Formula One™ car, with the stunning backdrop of the iconic PETRONAS Twin Towers. 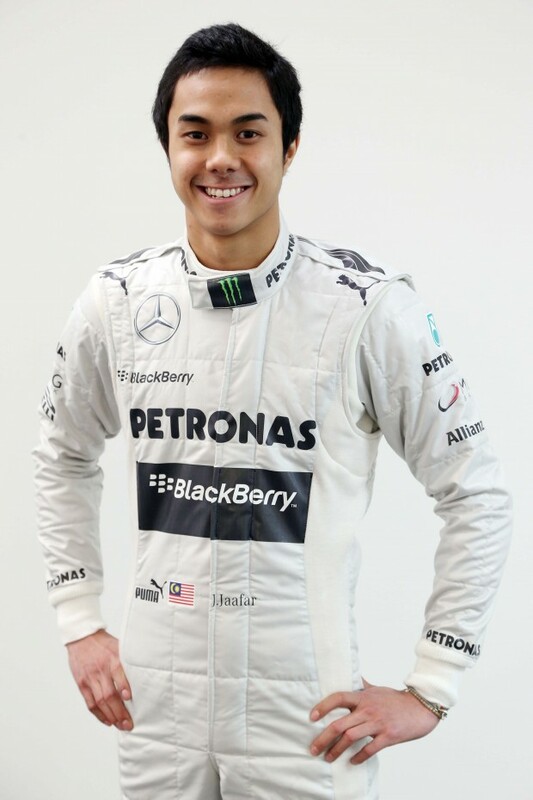 Jazeman will share driving duties at this event with MERCEDES AMG PETRONAS Development Driver, Sam Bird. Jazeman says, “It’s difficult to describe the emotions I had when I was told by PETRONAS that I would be given the chance to drive the MERCEDES AMG PETRONAS Formula One™ Team; I’m happy, excited, proud and impatient for 17th March! I am very grateful to PETRONAS for their support and putting their faith in me to put on a good show at this special event. hip which he has been competing in for the last three years. His ultimate goal is to be racing in F1, but before he reaches this pinnacle of motor racing, he needs to race in lower formulas to keep learning his craft and gain more racing experience.